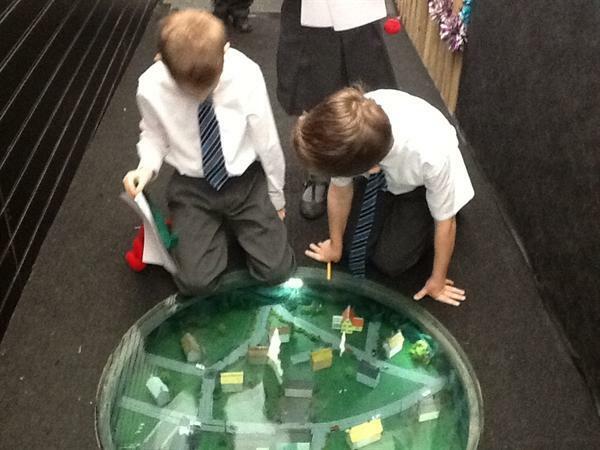 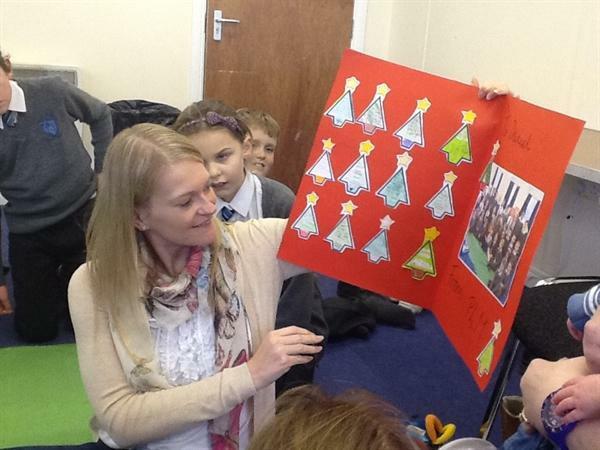 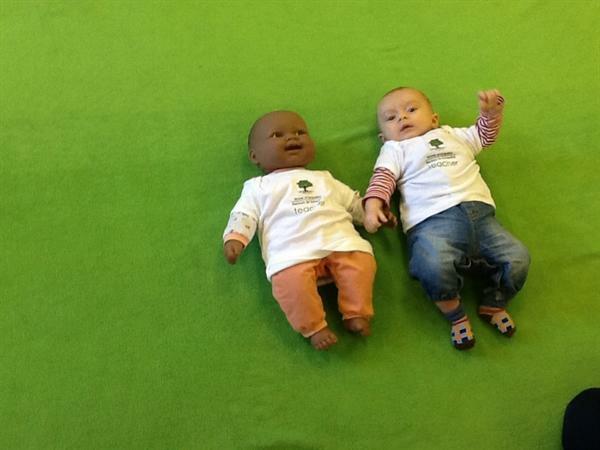 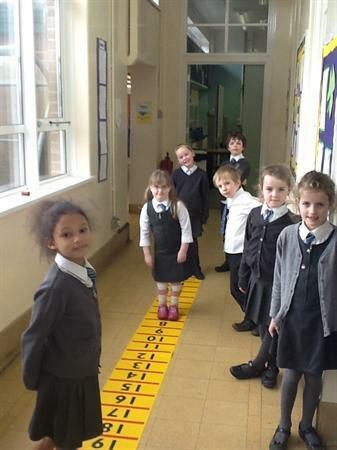 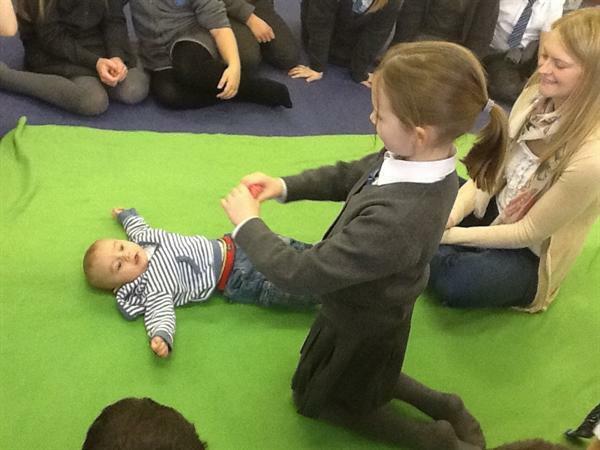 In P4M, we have been participating in the 'Roots of Empathy' programme. 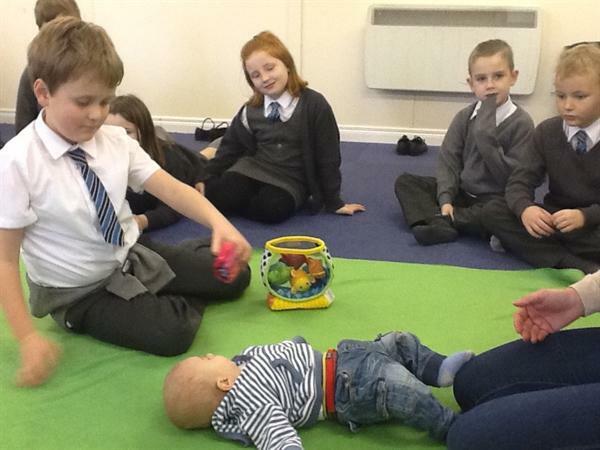 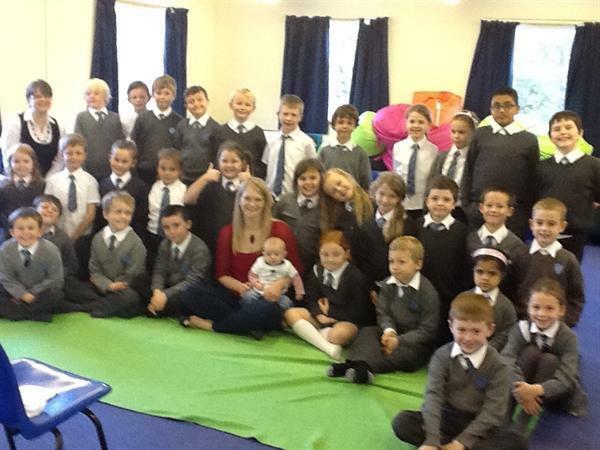 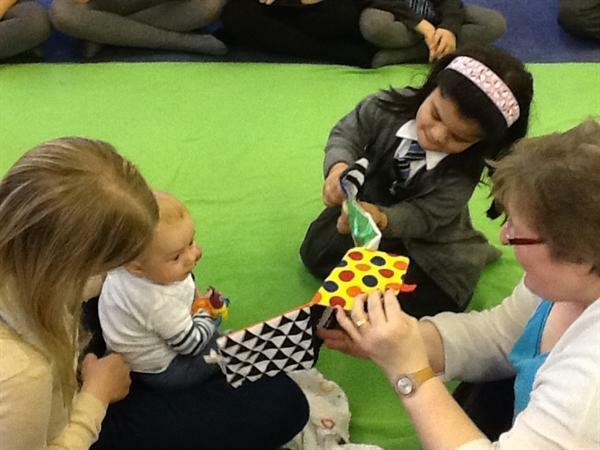 Our tutor, Mrs Baillie, comes every week and teaches us a little about early child development. 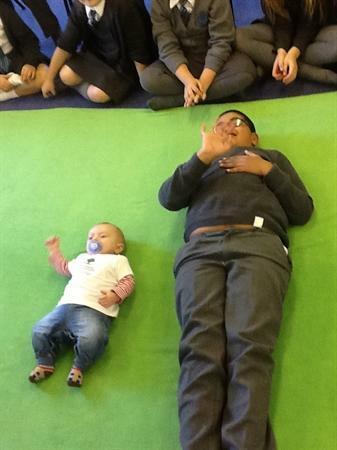 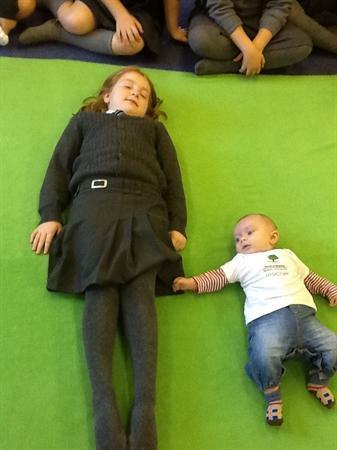 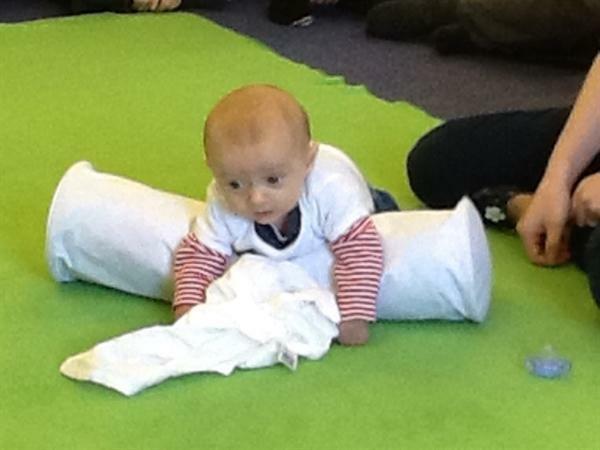 As part of the programme, we have been getting to know baby Daniel who comes with his mum every 3 weeks. 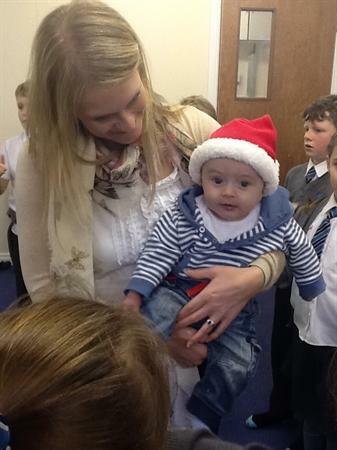 He is certainly very cute and we have seen how he has developed since September. 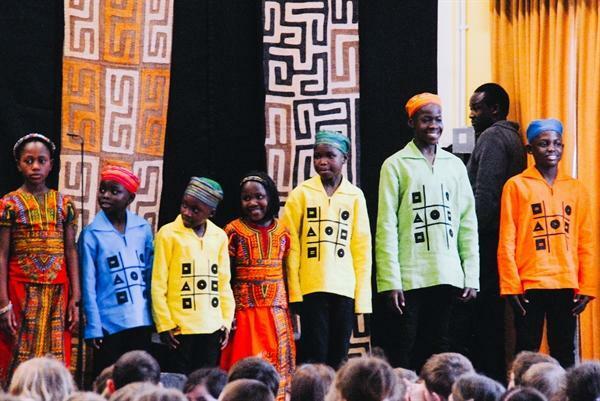 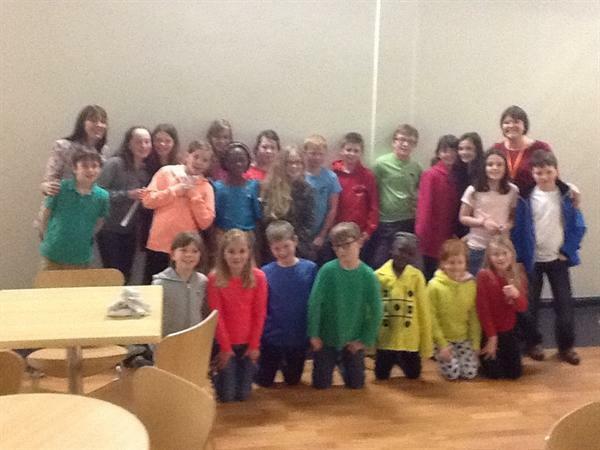 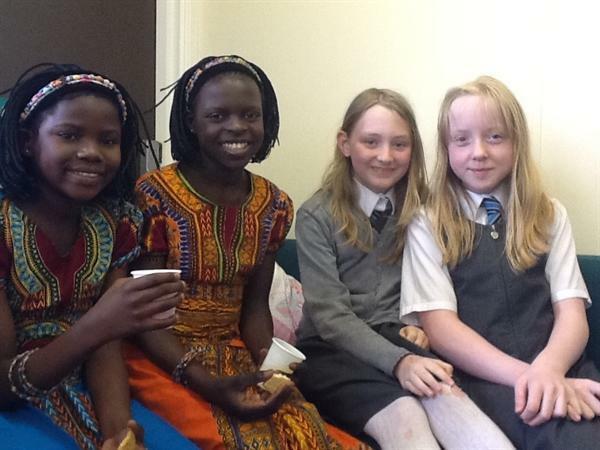 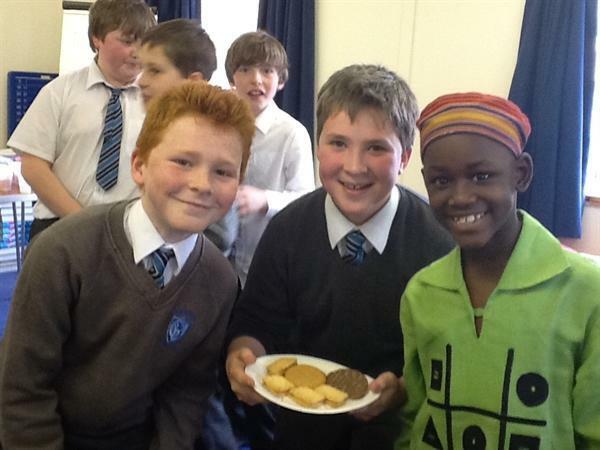 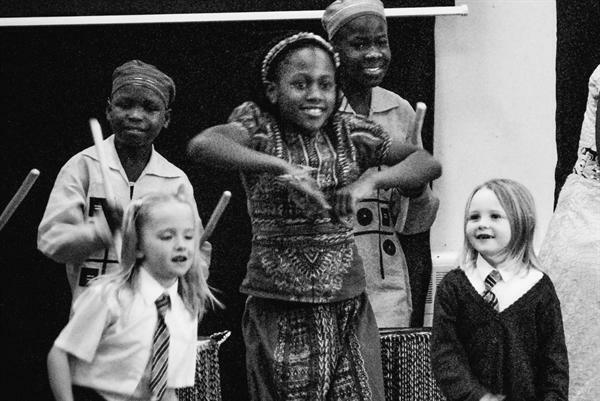 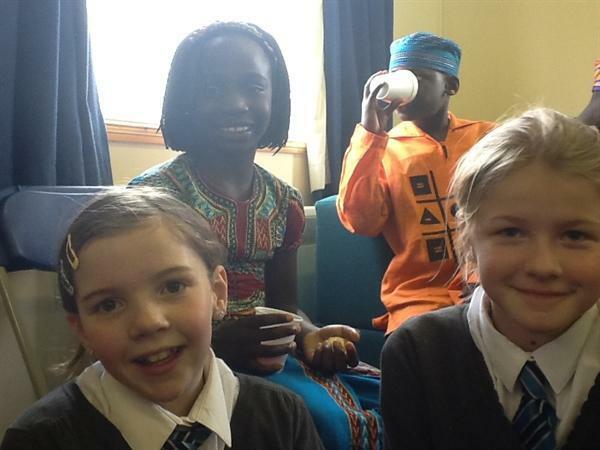 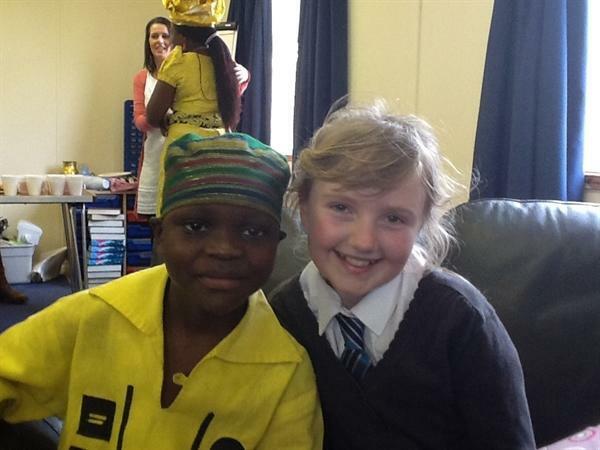 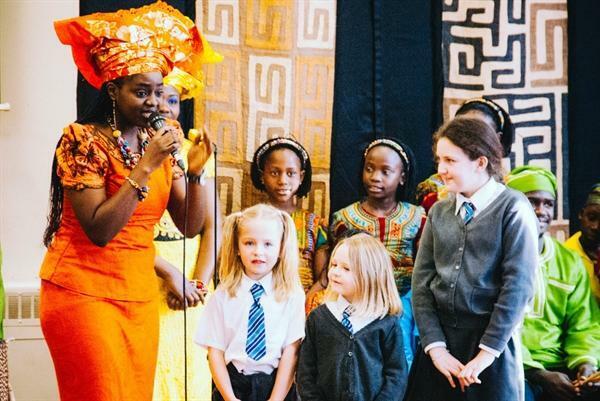 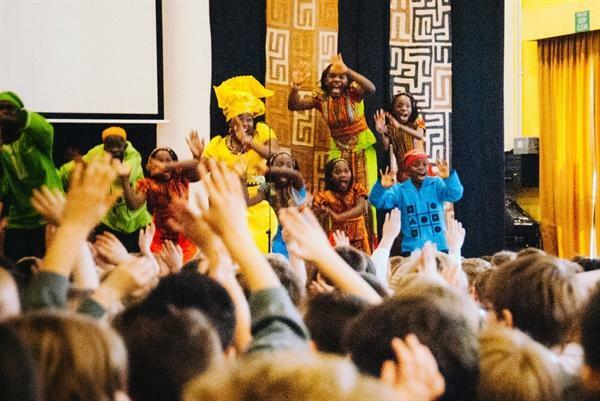 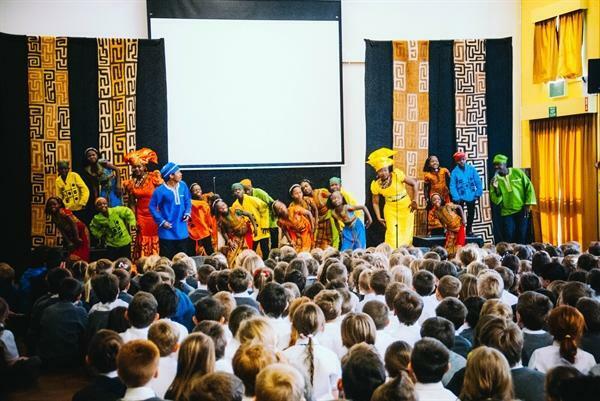 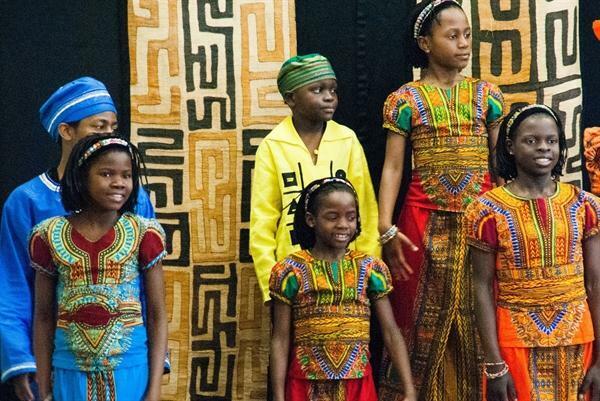 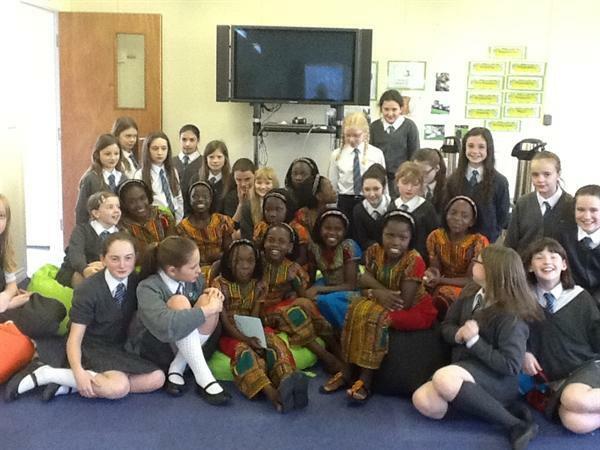 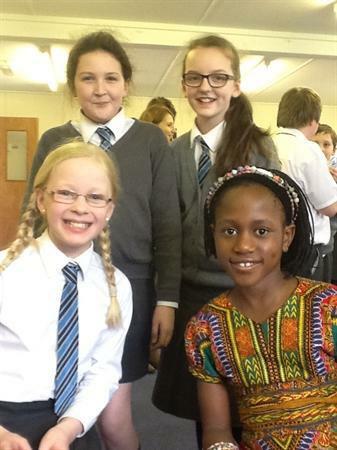 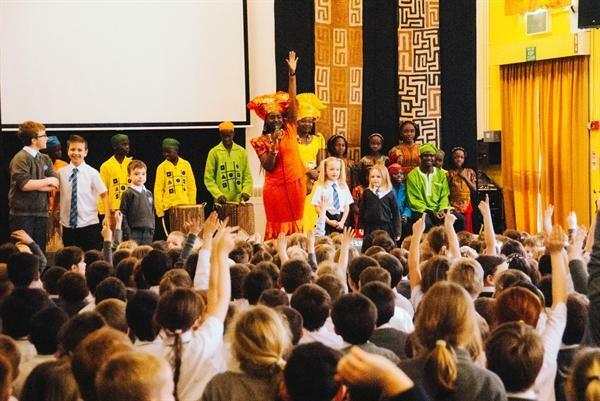 On Friday 14th March, the Watoto Childrens choir from Uganda came to school. 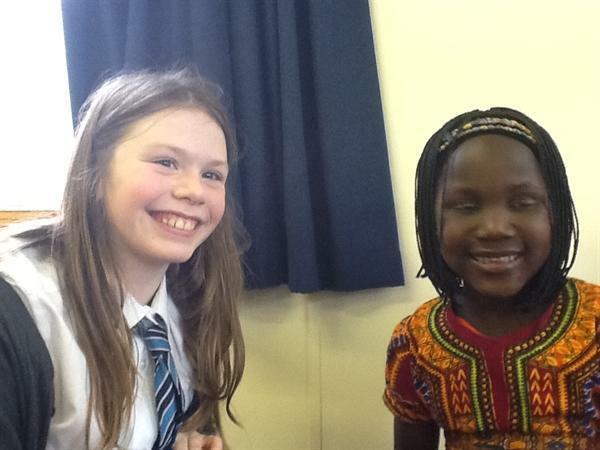 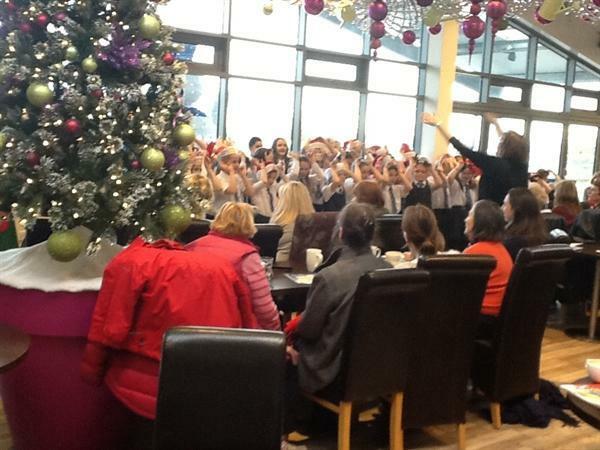 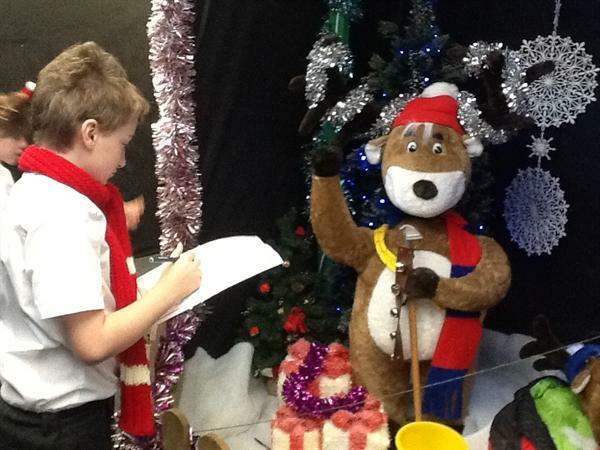 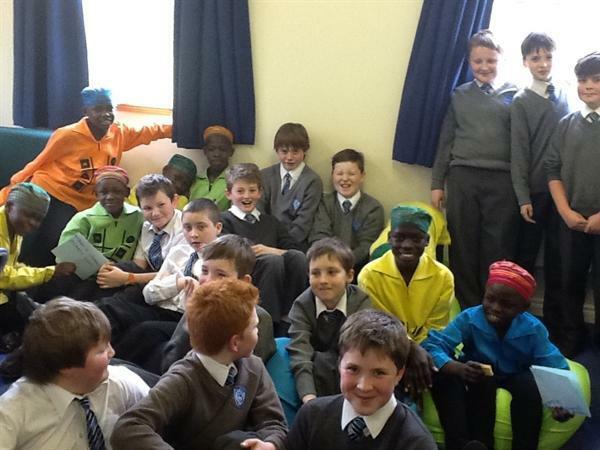 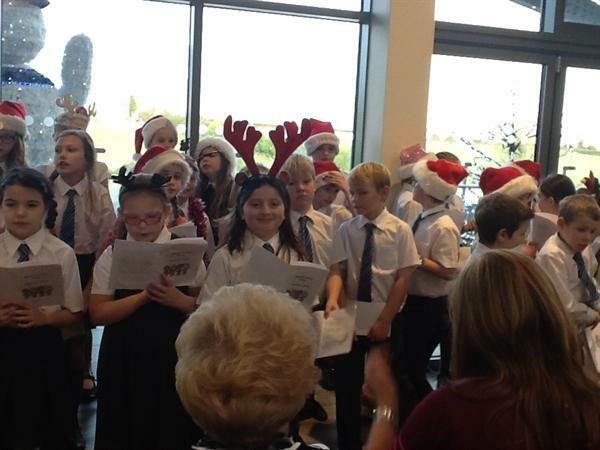 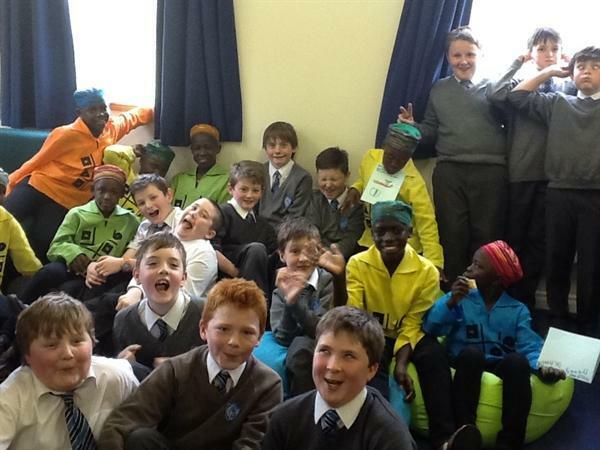 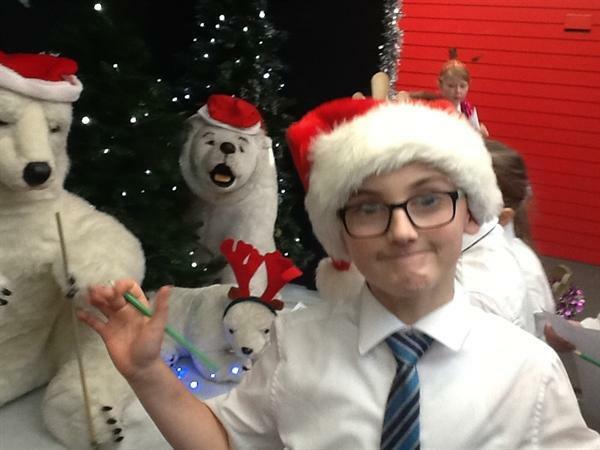 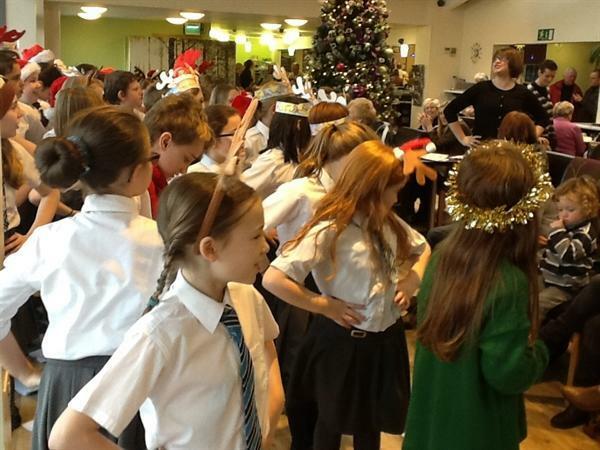 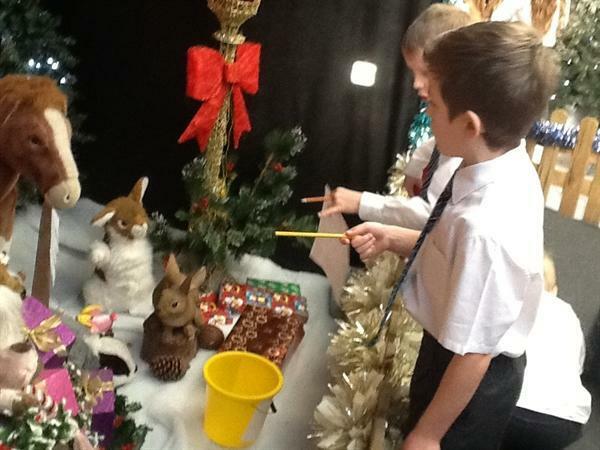 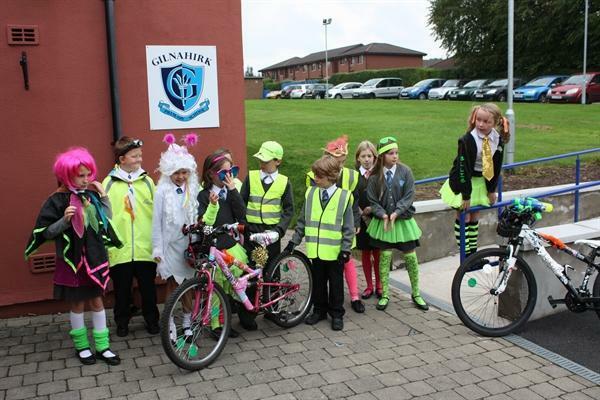 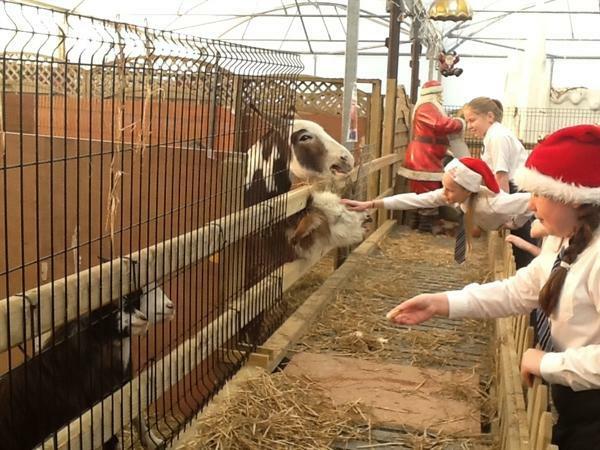 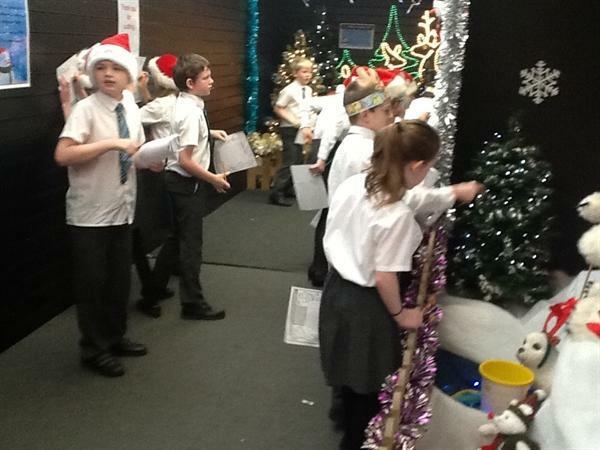 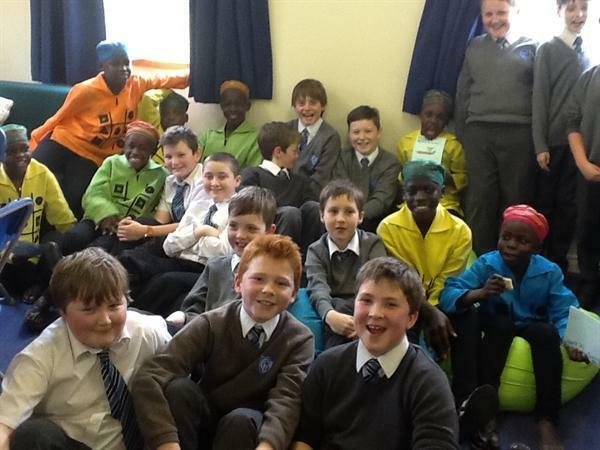 After giving a concert to the whole school, the children then had a chance to 'chill out' with our P7's. 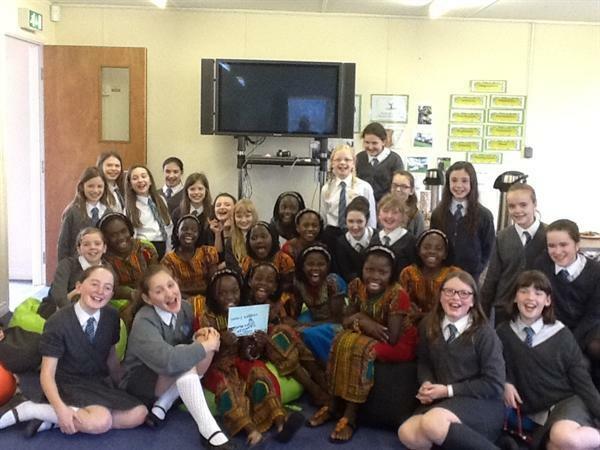 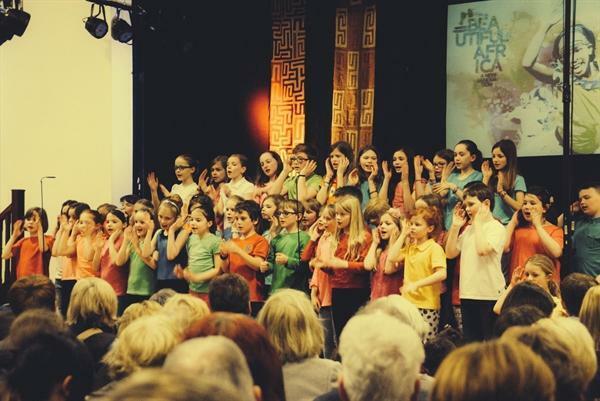 The next day, our school choir sang at main Watoto concert in Our Lady and St Pat's school hall. 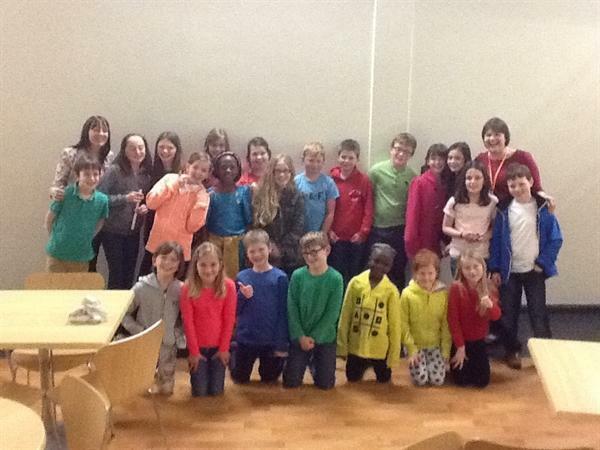 We had a ball! 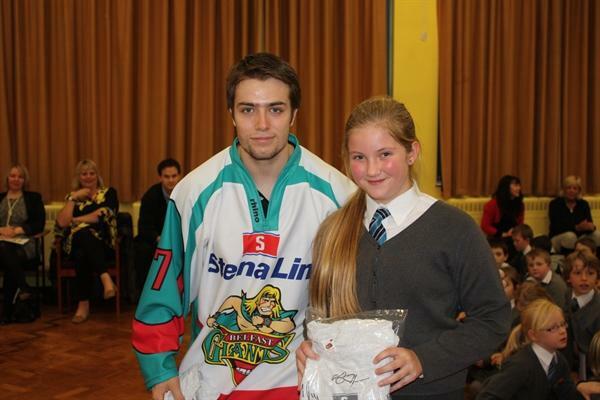 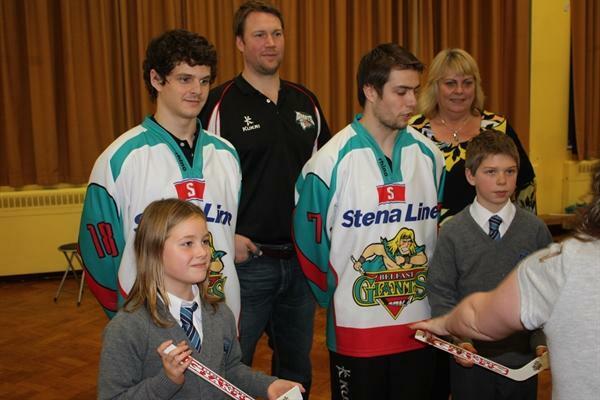 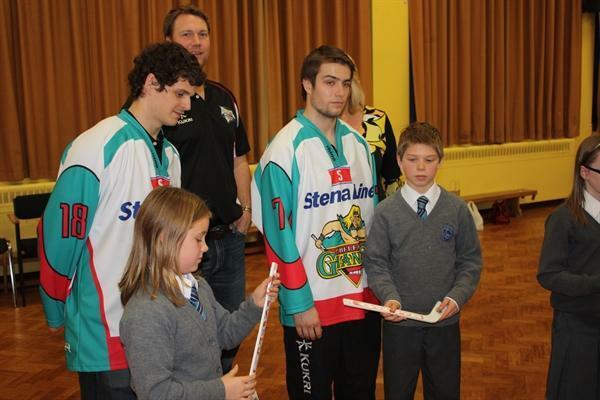 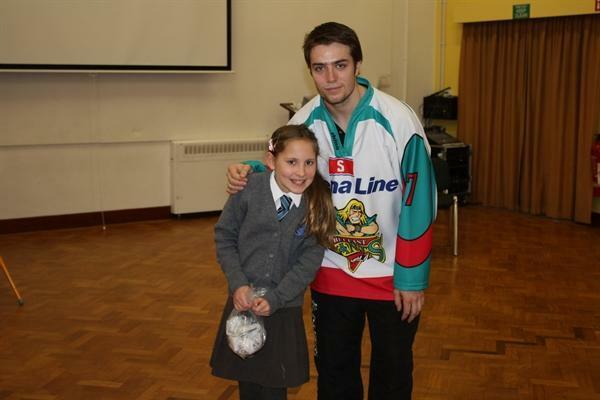 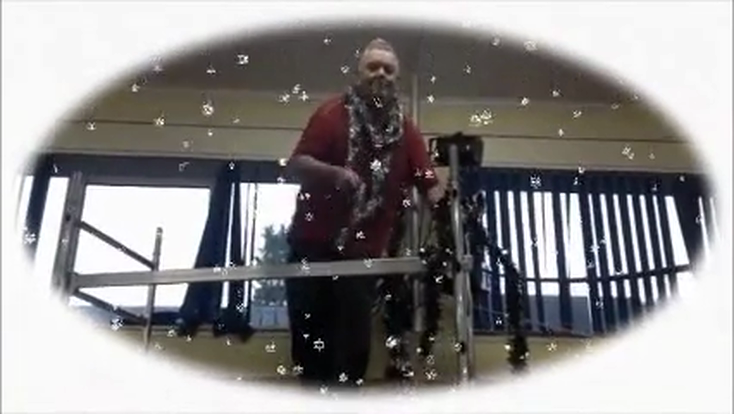 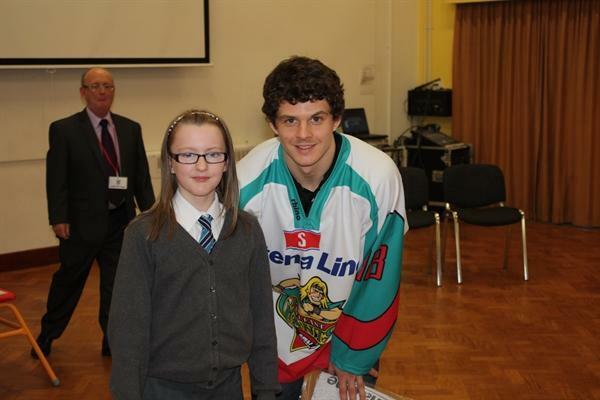 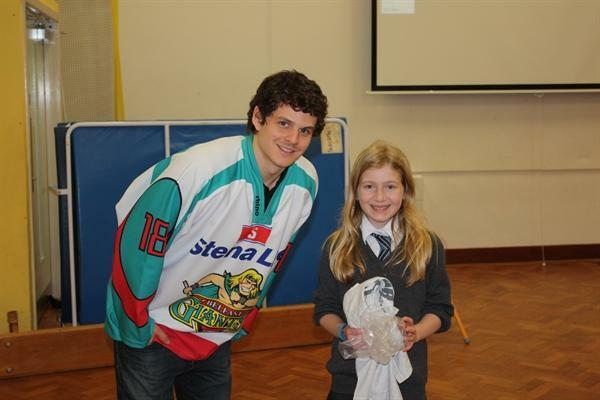 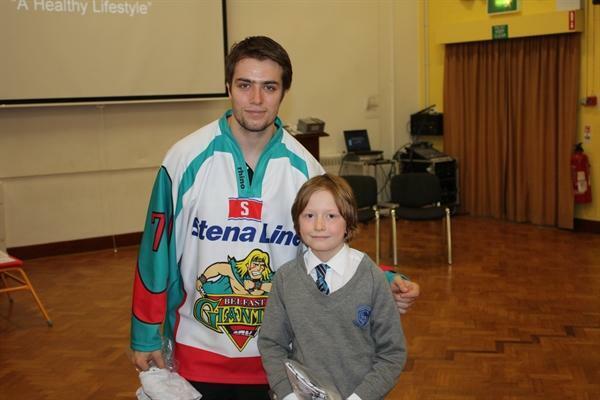 Belfast Giants Healthy Lifestyle Programme. 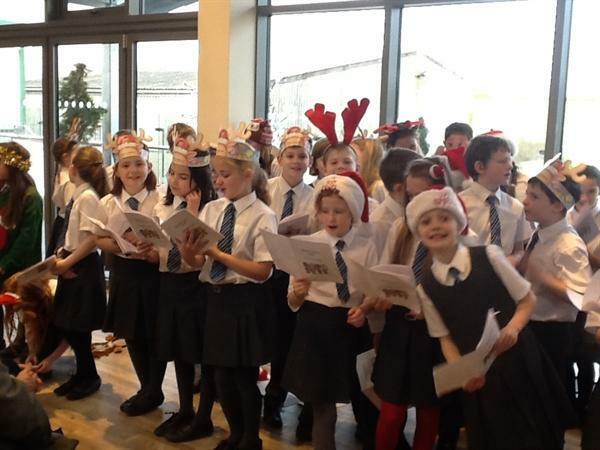 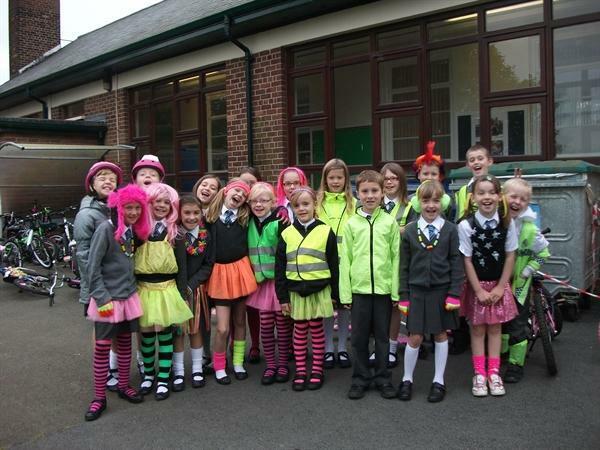 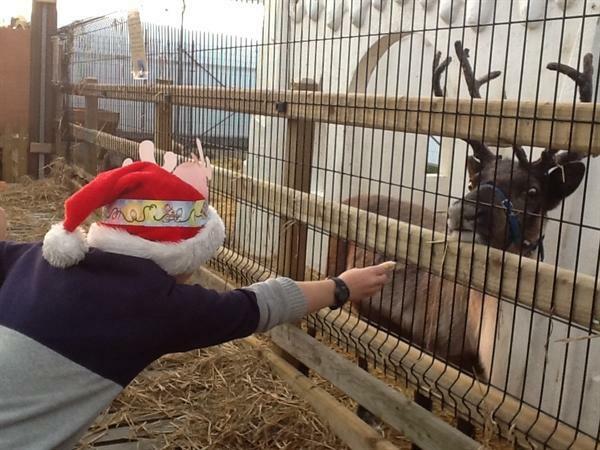 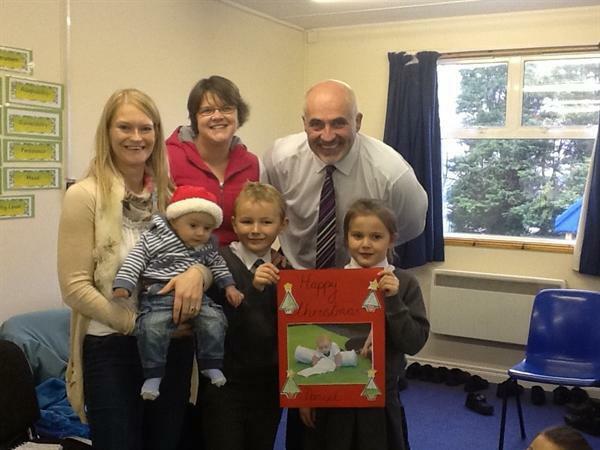 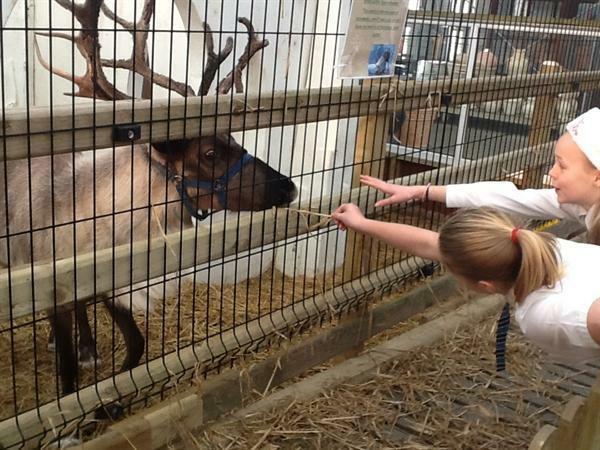 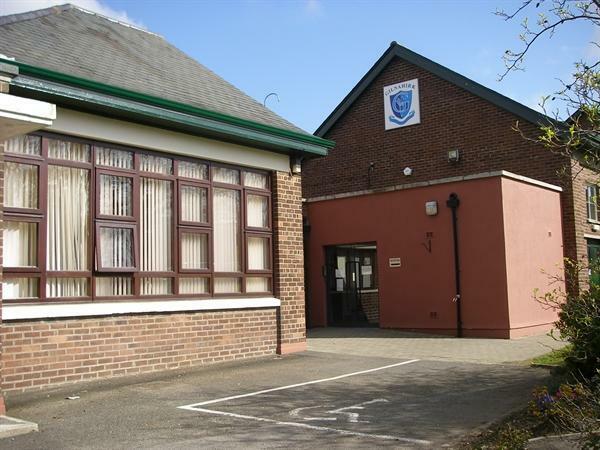 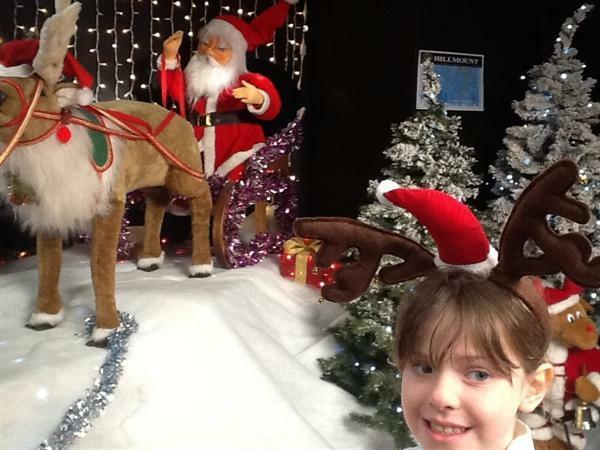 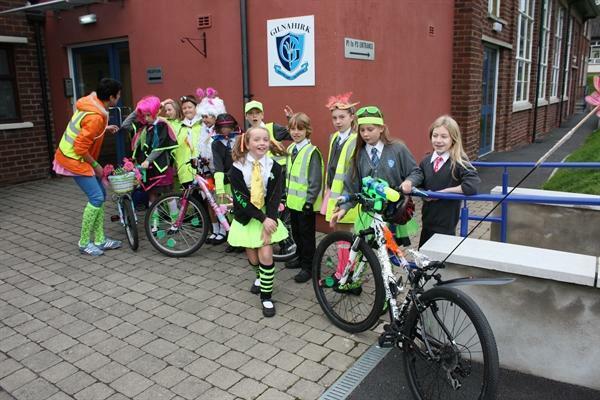 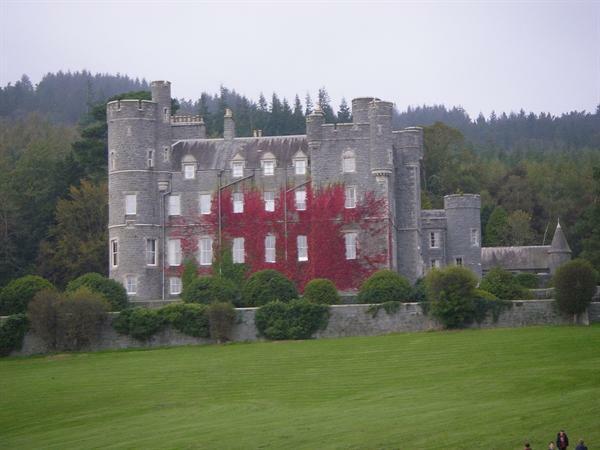 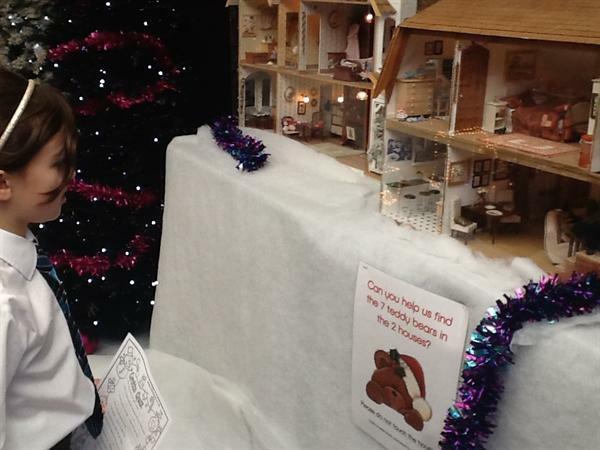 Go to 'Latest News' in the Parents section to read all about it!